I live in a small tourist town (Moab, Utah) that, for some odd reason, seems to be extremely well-endowed when it comes to free, open WiFi access. It’s easy to take it for granted. Then, whenever I travel away from Moab I’m always surprised at how difficult it can be to find WiFi access in other cities and towns. So, with that in mind I thought it would be useful for our guests and others planning a trip to Belize, to know more about WiFi Hotspots in Belize City. Belize City is where our guests begin their trip, whether heading out to our private island for a 5, 6, or 9 night stay, or joining one of our 8-day Adventure Week packages, that includes half a week on the island at the end of the trip. 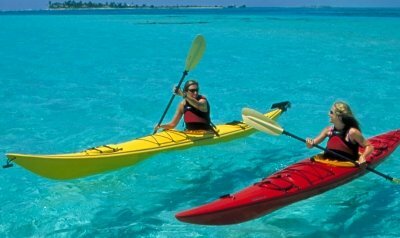 In either case, many guests spend time before or after their trip with us touring the island on their own. And if you have never traveled in Central America, the infrastructure there can be a bit different than what you’re used to. One of the best maps I found when searching online comes from Boingo, a company that provides global Wi-Fi services at more than 400,000 hotspots worldwide. 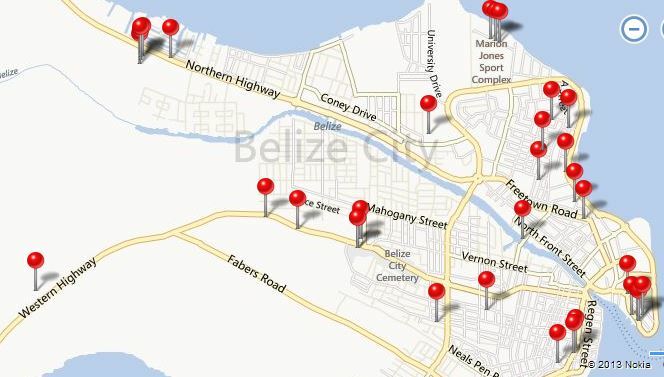 Their map shows 27 hotspots in Belize City. Jessica, a traveler in Belize last year posted this sage advise on travel blog Life Remotely. The wifi story in Belize starts with one very important company, BTL. Belize Telemedia Limited owns everything. The phone lines, internet, the cell phone networks, VOIP connections. You name it, they own it. 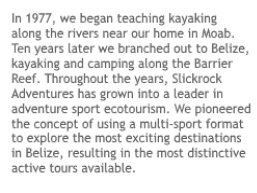 In 2009 the company was nationalized, it’s now about 70% owned by the Belize government, for better or worse. This giant company is doing pretty much everything possible to make non-BTL communications impossible. BTL’s monopoly causes some rather annoying problems for travelers. Kindles won’t connect. For those of you with a 3G kindle, it won’t do you any good in Belize. That won’t be a surprise if you you’ve checked out thecoverage map. Apparently BTL doesn’t have any interest in giving Amazon a piece of their pie. 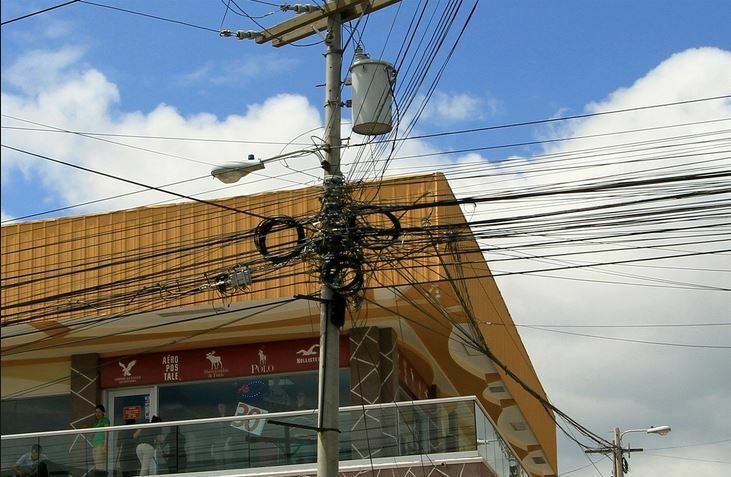 The exceptions to this are areas near the Guatemala and Mexico borders, like San Ignacio, where you can connect to those country’s wireless networks. Internet is expensive. All internet access here is expensive. So is setting up a cell phone and calling internationally. Compared to Guatemala and Mexico, costs here are slightly ridiculous. 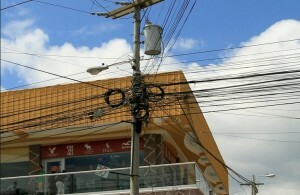 The Belize government also taxes high-speed internet somewhere between 19-24%. It’s not surprising that many cheaper hotels don’t bother to install it.